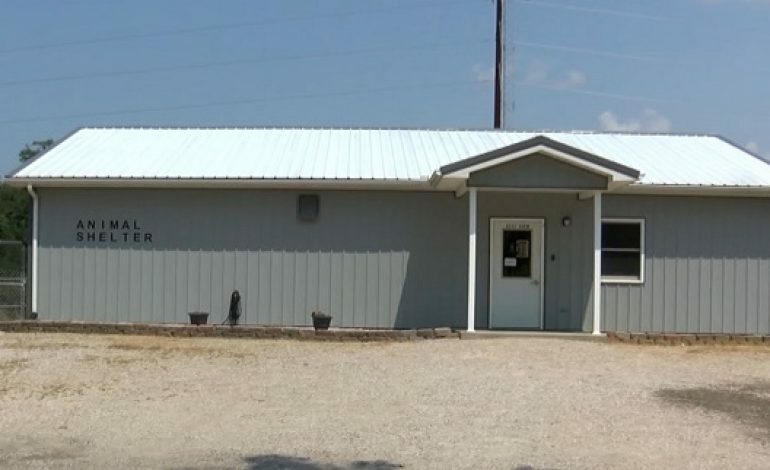 Animal advocacy group Alley Cat Allies filed a lawsuit Monday asking an Indiana judge to order Spencer County not to reopen its animal shelter. The lawsuit stems from an incident in October 2018 when a Spencer County shelter employee came forward after she was asked by the shelter manager to kill a kitten by putting her in a plastic bag and then placing her in a freezer as a method of euthanasia. The county must stop killing animals by using freezing or hypothermia and can only use humane “euthanasia’. It must adopt policies that set requirements for how the animals are cared for. It must fully train employees on these humane policies and standards of care.